I already got a JMX Exporter installed and working on a simple Kafka server see http://www.whiteboardcoder.com/2017/04/prometheus-and-jmx.html . Now I want to see if I can simplify it a little by installing the tool via a Debian package. The JMX Exporter build will also build a debian installation package. 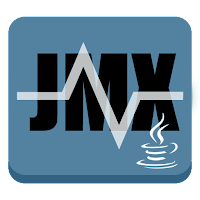 Clone the JMX exporter repo. Head into the repo and build it. The default is very basic and it listens on port 5555. Now that I have this installed how do I get it working with some java app? 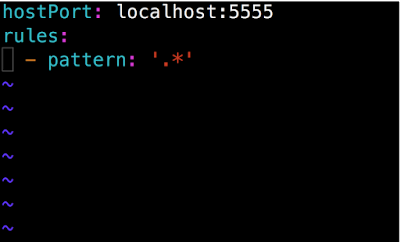 After you do that restart Kafka (In my particular case I run this command on the server. Now that is started up start up the jmx exporter web server. As a test I can run this curl. That is too much for me I want to update the .yaml file. Let me update the yaml file. With a single topic on the kafka server I get 516 data points. So that works… but I think I prefer agent versus the web server. 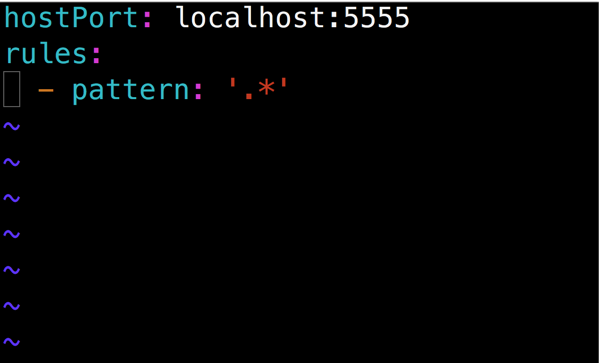 This gives me a good default location to put the jmx java agent exporter jar file. I am going to leave the remote jmx on as I will still use that for other reason. Nice article. step by step execution nice for dummies.